Vitamin A - essential for good eyesight, healthy skin, bone growth and reproduction. Vitamin D - essential for the body to be able to absorb, transport and utliise calcium. Vitamin E - vital for many essential metabolic processes, particularly important for reproduction. 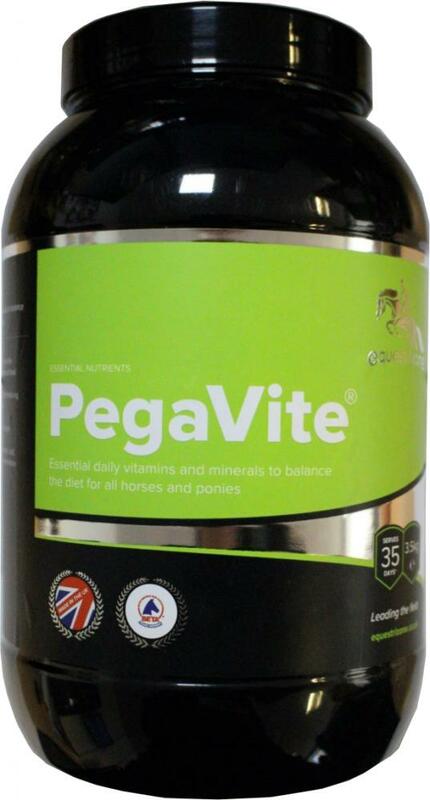 B vitamins - maintain healthy muscle and skin, promote cell growth and keep the horse’s immune system and nervous system operating properly. Also essential for energy metabolism. Calcium and Phosphorous - vital for healthy bones and teeth. Iron - binds oxygen inside red blood cells and transports it to cells around the body where it is needed. Magnesium - required for muscle and nervous tissue function. Copper and Zinc - important for a variety of metabolic processes and structures including hoof formation. Selenium - important for reproduction, growth and the immune system. 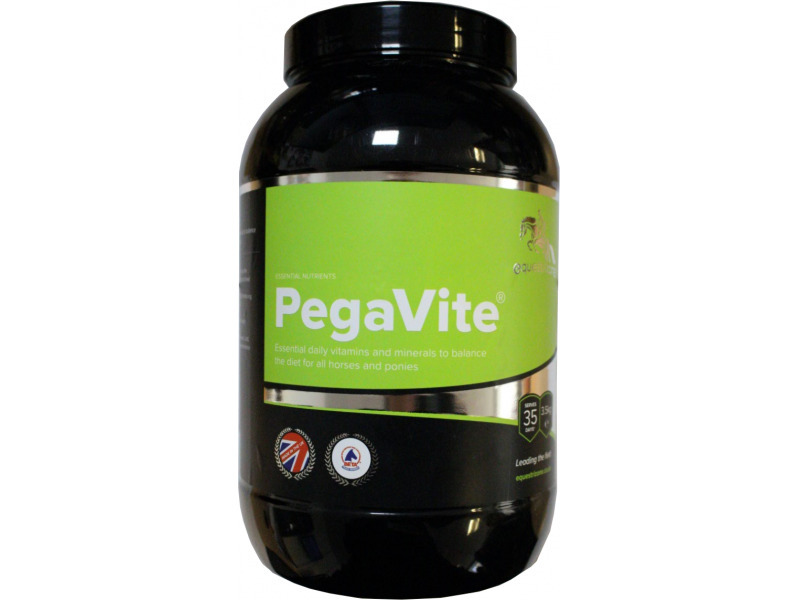 Selenium yeast - for enhanced bio-availability of this essential mineral. Biotin - maintains sound hooves. Horses eating preserved forage, such as hay or haylage - which is likely to be low in minerals and vitamins. Horses who graze on poor quality pasture or areas of fast-growing grass and high annual rainfall. Broodmares throughout pregnancy and lactation. Horses and ponies on straight feeds who are working hard or breeding. Horses in good condition but lacking stamina. Horses and ponies receiving less than the manufacturer's recommended rates of hard feed. There are currently no questions for Equestrizone PegaVite for Horses - be the first to ask one!